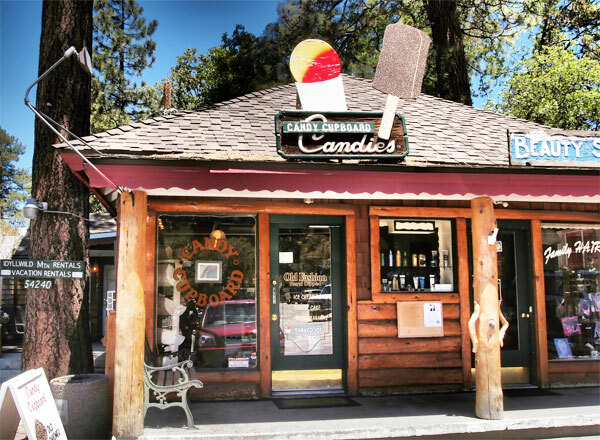 When the candy Cupboard started back in 1981 with sisters in laws Patty Mckee and Jan Boss the idea was to bring something different to the mountain community of Idyllwild for the kids. Today the Candy Cupboard is solely owned by The Mckees and has been since 1983. 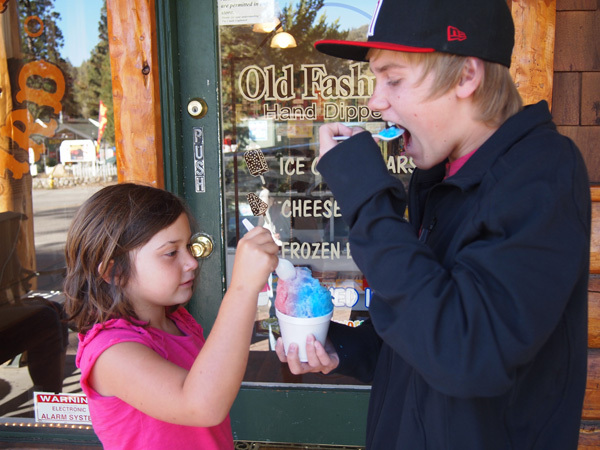 It is one of the oldest family run business' in Idyllwild and has always been in the same location, a main attraction in the center of town. 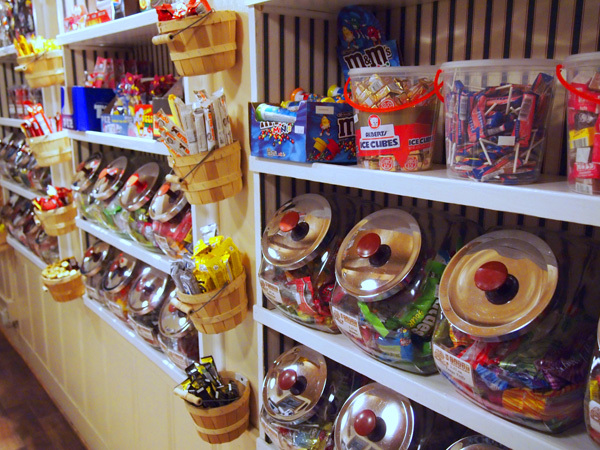 Being in the same location, has its benefits as we are now serving the 3rd generation of customers at the Candy Cupboard. We often see three generations come in together, with Grandparents and Parents talking about their Sweet Memories of coming to the candy cupboard to their children as they enter the store Patty Mckee has put her heart and soul making it what it is today. 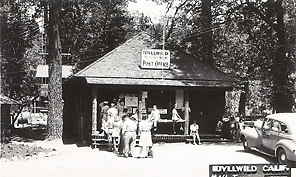 Over the years it has given her great pleasure to serve the community of Idyllwild as well as bring smiles to the thousands and thousands of children who have visited the store. Patty is well know here in Idyllwild for being the "CANDY LADY".. So come in and start your memories... Our doors will remain open for generations to come.